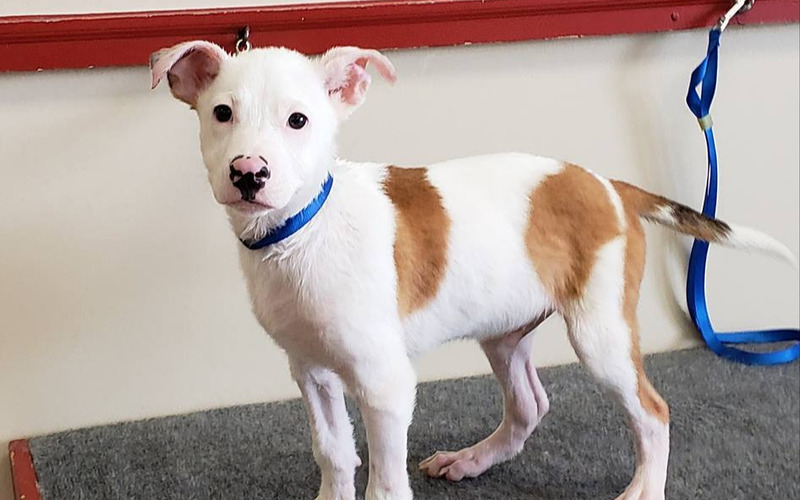 Handsome Guthrie has sure had a rough life in his short time on this earth-- he ended up at animal control with sarcoptic mange, developed parvo, had post parvo complications and spent 2 weeks in intensive care at the vet clinic at Auburn University. He's finally fully recovered and ready to start his new life! Unfortunately he accrued a huge bill at the clinic despite a large rescue discount. We had a generous donation from the PAWS Project but we still owe more than $2900 on our CareCredit account. Could you help us pay it off so it's available for our next emergency? Please indicate "FORGUS" in the comments and/or notes. Thank you for your support.